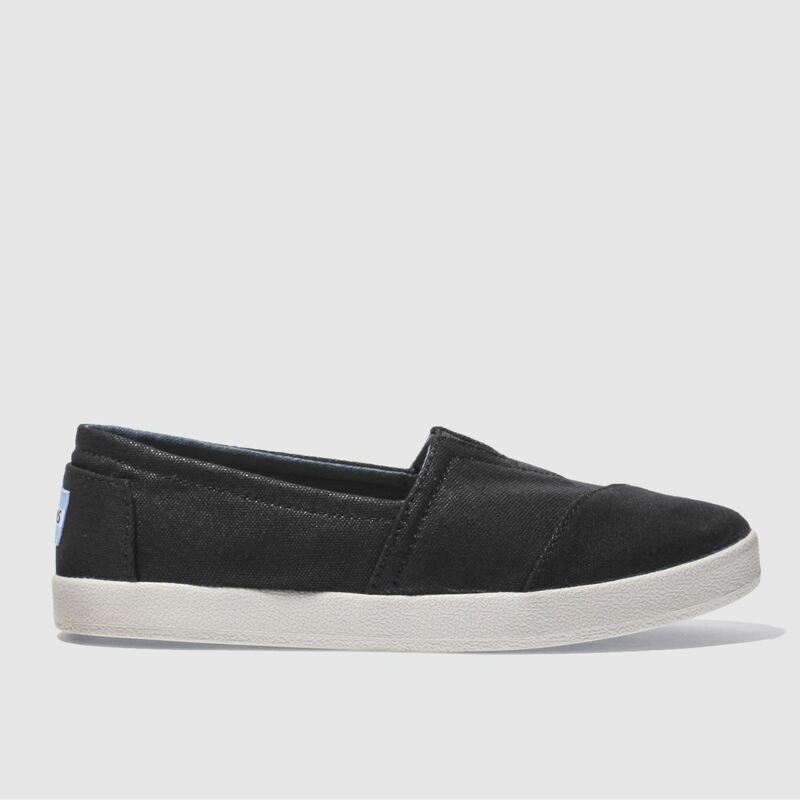 TOMS revamp their signature silhouette to bring us the Avalon Canvas in black. 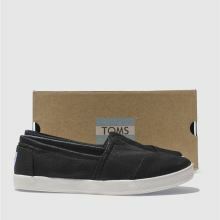 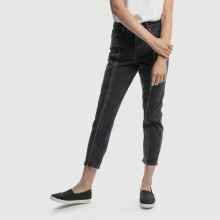 The fresh casual style features classic tab branding at the heel, with an elasticated V for easy slip-on wear. 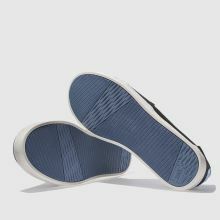 A rubber outsole finishes things nicely.